This condo has been completely remodeled and it has been used as a second home - no expense was spared. The whitewashed ceilings to the travertine floors - all new kitchen with neutral and classic granite to state of the art appliances. The bathrooms have been remodeled and a washer and dryer is conveniently located inside the unit. Silver Dunes also boasts tennis courts, an onsite rental management company, shuffle board, a workout facility, private deeded beach access, a huge private pool and even a game room. Conveniently located to fishing, shi=opping and dining. 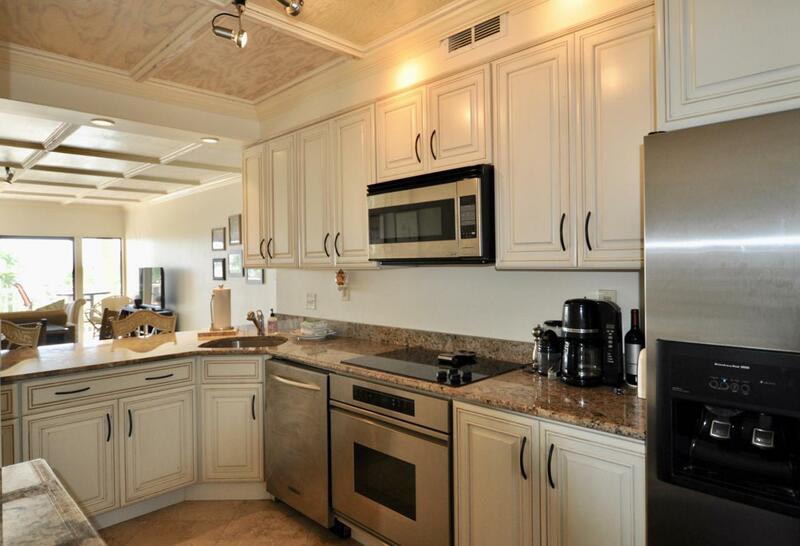 This condo is worth your time, it is amazing and boasts a huge deck overlooking both the pool and the gulf. Gated community with plenty of parking, this is a must see! 2 large walk in showers. Buyer to verify dimensions.